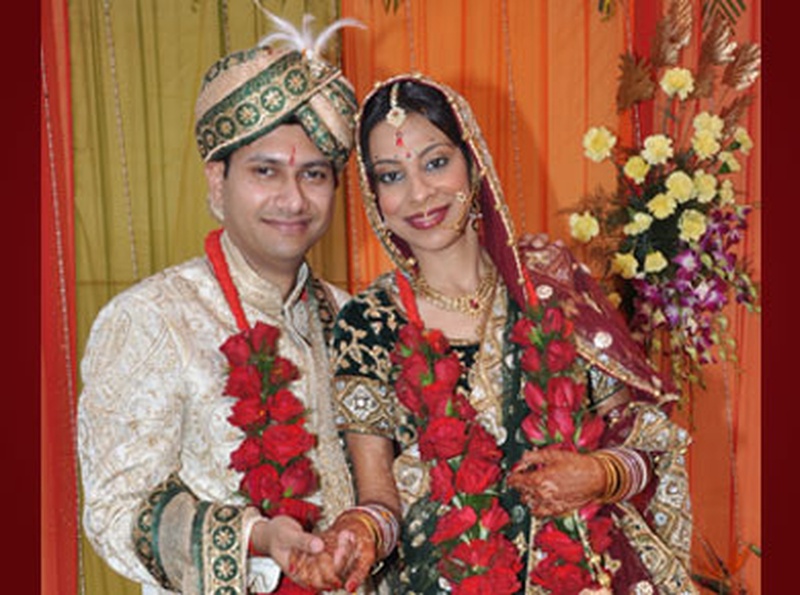 Shri Ram Studio is headed by Harish who is a great wedding photographer from Rajasthan. He specializes in candid wedding photography, traditional wedding photography and bridal portraits. Through a series of pictures clicked on your wedding day, he tries to weave a story around it that would be recalled and remembered for years to come. From sangeet ceremony to reception parties, no moment will be missed if he is behind the view finder. 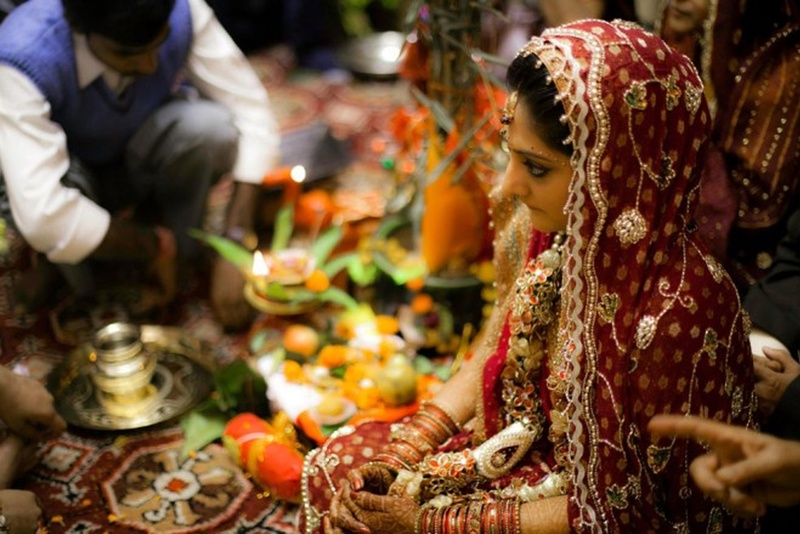 Shri Ram Studio is a Wedding Photographer based out of Jaipur . Shri Ram Studio's telephone number is 76-66-77-88-99, address is Jaipur, Rajasthan, India. In terms of pricing Shri Ram Studio offers various packages starting at Rs 50000/-. There are 1 albums here at Weddingz -- suggest you have a look. Call weddingz.in to book Shri Ram Studio at guaranteed prices and with peace of mind.